Dear Capricorn, things are finally falling into their own place. You definitely deserve it, since you dealt with some heavy themes last summer. After spending so much time in the darkness, you now literally float on top of the world, seeing it from a much different perspective. August seems very important to you, judging by the card you got. Greater arcana points to clear message – August is highlighted month for you. This is the trump card or Greater Arcana card in the tarot deck. 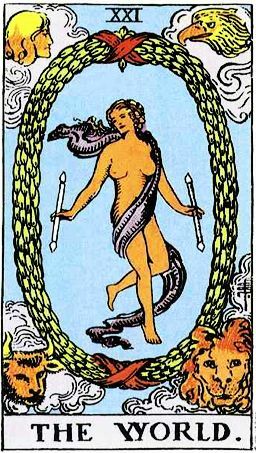 In most of the tarot decks this is the final card of the Major arcana or tarot trump sequence after finally meeting with Fool, again. Four animals surrounding the bare-chested female figure are actually ones we can also witness in the religious paintings where Jesus is surrounded by four evangelists. In some older decks, figure is actually a tetramorph with head of an eagle, hands of an ox and lion and face of a man. And the first beast was like a lion, and the second beast was like a man, and the fourth beast was like a flying eagle. 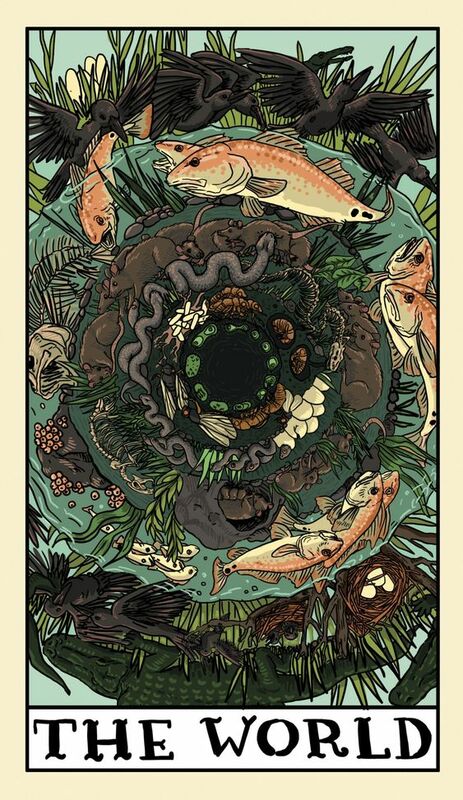 For those looking for more esoteric meaning, four animals represent four fixed signs of the Zodiac which are; lion (Leo-fixed Fire), man (Aquarius-fixed Air), ox (Taurus-fixed Earth) and eagle (Scorpio-fixed Water). 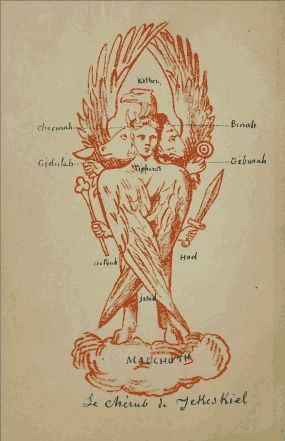 These four signs mark the limits of this physical world and figure in the middle represents Sophia, mother of Universal wisdom which here also represents goal of the mystics. This card describes ending of one cycle and a pause before beginning of a new cycle. It’s card that talks about sharing with the world and sharing with the loved ones. Something is finished and you can rest a little bit to collect energy for the next cycle which will begin this September. Since Saturn entered your sign and his domicile, things have been heavy and rewarding at the same time. There are much more recognition, support and love around now, and some visions are finally being manifested. This is after all, generally positive card, invitation to Cosmic citizenship once we realize our soul has potential for it. Serenity in achieving goals where your motivation is close to the world. Stay active and in movement but also celebrate and harvest delicious fruit of your work. Keep moving forward. Don’t you feel like you’re floating? Whatever is going on, this card proves things will be worth in the end. You can now take pause and get ready for new cycle and new projects.